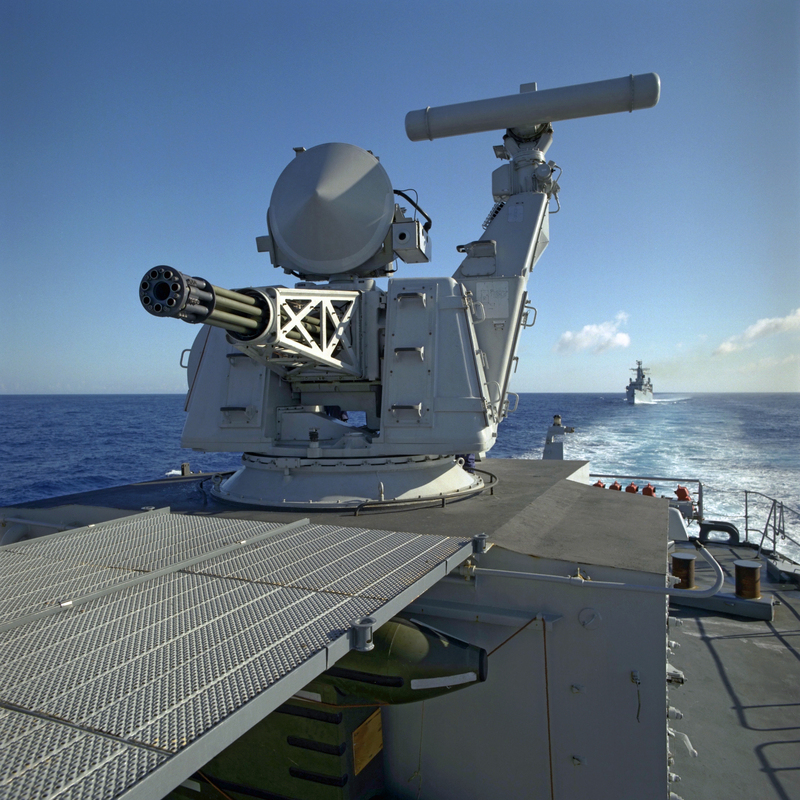 Close-In Weapon Systems (CIWS) are the last line of defence for ships. While they were originally developed to protect against anti-ship missiles, the range of threats have evolved over the past decades, driving changes in CIWS architecture. CIWS systems are generally based on a gun in the 20mm to 35mm range, though there is considerable variety within the category. The armaments themselves have changed over the years too; for example, missiles have sometimes been substituted for guns. One of the best-known CIWS is Raytheon’s Phalanx family, which has been in service in various configurations since 1980. The weapon’s main armament is a 20mm radar-guided Gatling gun, and 23 customers use the system worldwide. There is also a land-based version known as the Centurion designed for counter-rocket, artillery and mortar defence, which is in service with the US Army. The latest Phalanx iteration is the Phalanx Block-1B Baseline-2, which was first delivered to the US Navy in September 2009. 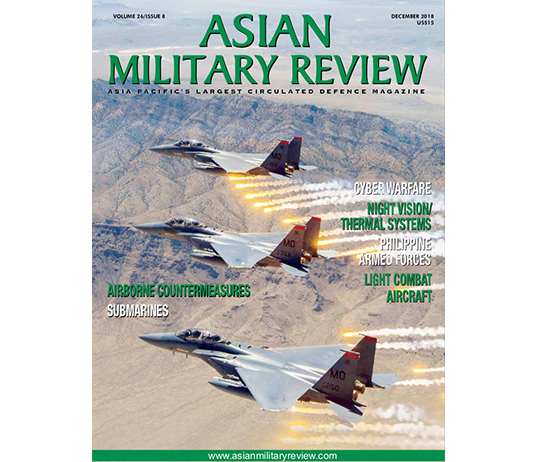 This configuration improved the system’s integral Ku-band (13.4-14/15.7-17.7 gigahertz/GHz) fire control radar and increased reliability, said Rick McDonnell, director of Raytheon’s close-in defence solutions programme. Earlier versions of Phalanx are still in use around the world, and Raytheon still produces the Phalanx Block-1B Baseline-1 for international navies. However, the US Navy only procures the Phalanx Block-1B Baseline-2 for its new ships, and offers this to allies through the US government’s foreign military sales programme. 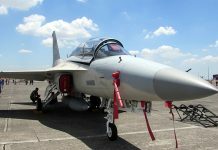 Logistical support including spares and repairs is offered for all Phalanx configurations from Raytheon on a case-by-case basis, Mr. McDonnell said. In developing the Phalanx Block-1B Baseline-2 design, the major interest on the part of the US Navy, the Phalanx’s main customer, was on continuing to improve the system’s reliability, Mr. McDonnell explained, ensuring that: “its availability is as high as possible, its readiness is as high as possible, because when you need it, you need it, you can’t afford for the system to ever be down,” he told AMR. Mr. McDonnell also highlighted the development of the SeaRAM: a variant of Phalanx in which the gun is removed and an eleven-round RIM-166 Rolling Airframe Missile semi-active radar homing/infrared guided surface-to-air missile launcher installed in its place. The idea is to combine the accuracy, range and manoeuvrability of the missile with the search-and-track sensor and quick-response capability of the Phalanx, according to Raytheon. To this end, the SeaRam is being installed on a number of US Navy ‘Arleigh Burke’ class destroyers, including the USS Carney, USS Ross, USS Donald Cook and USS Porter, although there are no details as to when these installations could be concluded. The SeaRAM can be used in conjunction with the traditional CIWS system for a layered defence system; this is the approach being taken on the US destroyers, for example. 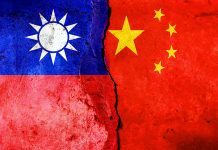 This could mean that ships will carry a mixed complement of gun and missile equipped Phalanxes. The Japan Maritime Self Defence Force’s ‘Izumo’ class helicopter carriers will also feature both systems: “That’s an interesting combination that I see becoming more appealing to navies,” Mr. McDonnell said. Another big name in the CIWS world is Goalkeeper, a 30mm system originally developed by Signaal, which is now the responsibility of Thales. While it is most associated with the Koninklijke Marine (Royal Netherlands Navy), Goalkeeper has a range of international users, such as Portugal and the Republic of Korea (ROK). The last Goalkeeper for the Netherlands rolled off the production line in the 1990s, while the most recent delivery was made to the ROK Navy in 2006. However, Thales has continued working on it in the intervening decades, with improvements carried out for the Dutch in the mid-1990s. The company is now working on another upgrade contract for that customer; under this deal, which was signed in 2012, Thales is improving the optronic capabilities of the system, its algorithms and is adding a new operator console, among other improvements, said Monique Kedde, Goalkeeper product manager and project manager for Goalkeeper Upkeep for the Royal Netherlands Navy. While there have been a number of fixes to obsolescence problems since the weapon was introduced in 1979, this current upgrade is a larger effort: “to enhance the lifetime of the Goalkeeper,” she said. Ms. Kedde added that this upgrade is available to export customers through the Goalkeeper Service Life Extension Program (Goalkeeper SLEP). Besides improving the weapons’ performance against air threats, as illustrated by the upgrade for the Royal Netherlands Navy, the system had to evolve to deal with new surface threats, primarily swarms of small boats attempting to attack a vessel. Today’s surface threats are “faster and more manoeuvrable,” Ms. Keppe added. Such tactics were employed by Iran’s Revolutionary Guard’s Navy (RGN) during the 1980-1988 Iran-Iraq War, during which the RGN would employ Boghammar Marin speedboats equipped with heavy machineguns and rocket launchers to mount surprise attacks against ships in the Persian Gulf believed to be supporting Iraqi commerce during the so-called ‘Tanker War.’ Moreover, the Sea Tigers maritime wing of the Liberation Tigers of Tamil Eelam insurgent organisation active during the Sri Lankan civil war of 1983 to 2009 used small boats to mount suicide attacks against the Sri Lankan Navy. 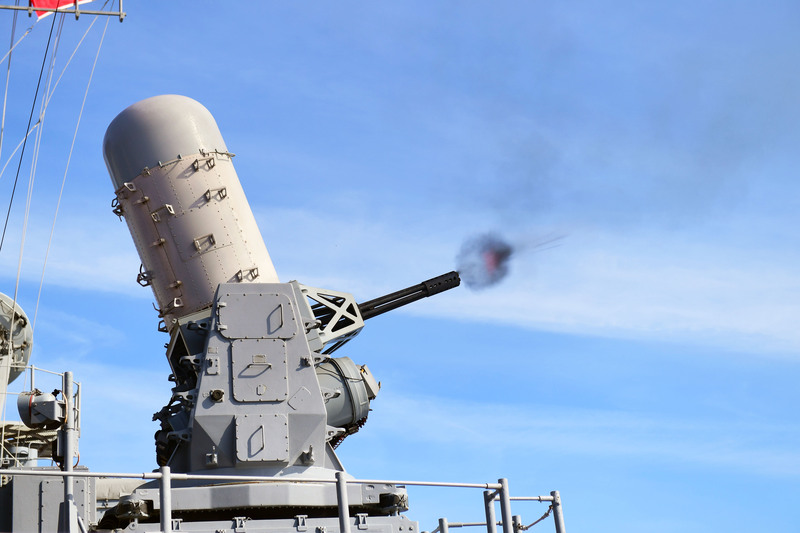 The definition of a CIWS is perhaps not so clear cut as it might first appear, said Eric Wertheim, a naval expert and author of the US Naval Institute’s Combat Fleets of the World. 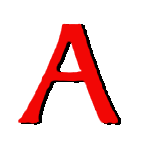 There was a question mark over the dividing line between small arms and CIWS: for example, guns in the 12.7 mm realm could be used against such threats as small craft or helicopters: “The most effective layered defence is achieved through a continuum that typically begins with small arms up to the CIWS guns at the centre, then moves farther out to point defence missiles, then to shorter range and medium range missiles, all the way up to the longer range surface-to-air missiles,” he told AMR. Some systems can be used in multiple, different roles, including CIWS. 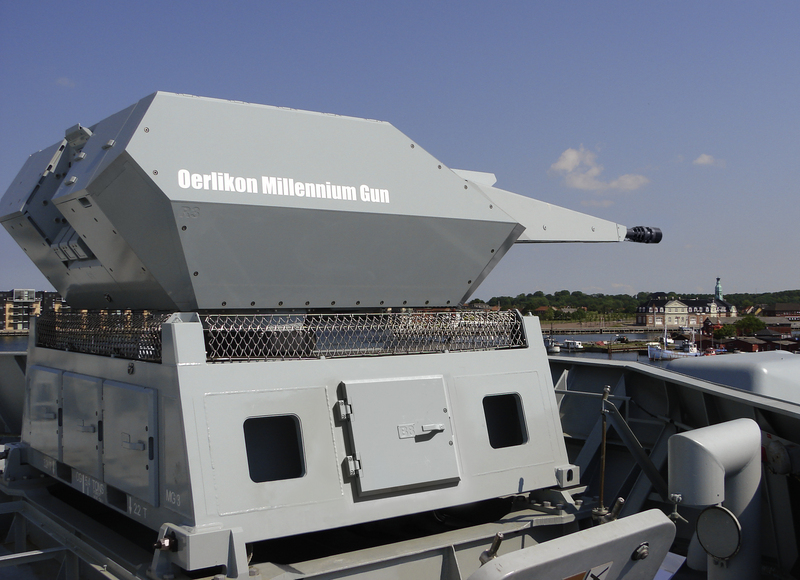 For example, the 35mm Rheinmetall/Oerlikon Millennium Gun could be used for multiple roles on different ships, said Craig McLoughlin, senior vice-president of naval systems at the company. It could be used in a CIWS role, he said, though it could also be the main gun for constabulary or patrol vessels, a secondary armament for a corvette or an offshore patrol vessel, or as a dedicated self-defence gun for frigates and larger vessels including auxiliaries or amphibious assault ships. The company sees the gun as having a wide ranging, self-defence capability, protecting ships effectively against anti-ship missiles at short ranges but also out to ranges as far as 1.3 nautical miles (2.5 kilometres). Moreover, he pointed to a number of ways in which technology has evolved in recent years regarding CIWS. He highlighted sensor performance and the advances driven by phased array radar technology (see below). There is a need to detect, classify and track in the shortest possible time, Mr. McLoughlin said: “and I think that that’s where phased array technology is taking us now.” The company is investigating phased array radar systems that could be combined with the Millennium Gun, with significant benefits envisaged in both the management of engagements in the multi-threat environment and in reducing the reaction times of the weapon’s fire control system. 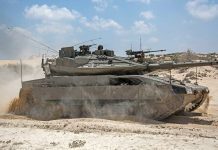 Rheinmetall is working with a number of suppliers on these efforts, and one potential customer exists, though Mr. McLoughlin said the project was still in its early stages. Put simply, phased array radar takes a Radio Frequency (RF) transmission and feeds it to individual transmit modules mounted across a radar’s antenna. The single RF transmission is now split into several individual transmissions from each of the transmit modules allowing the beam to be electronically steered by using a process known as phase shifting (changing the phase of a wave, the phase being the cycle of a sine wave performing one full oscillation) enabling a radar to be electronically steered rather than necessarily having to physically move the radar’s antenna. Thus time is saved by being able to electronically move an antenna’s field-of-view as opposed to physically having to move the radar antenna. Mr. McLoughlin also pointed to efforts to reduce the time between detection and tracking with the weapons’ fire control radar, in order to reduce overall system reaction time: “Especially when we talk about anti-ship missiles now, where supersonic weapons are prevalent and hypersonic (speeds of Mach Five and above) is coming, reaction times are critical … I think those areas of system intelligence and reaction time have to improve, and that’s what we’re working on,” he said. Rheinmetall is known as an ammunition manufacturer, and this was an important area of consideration for CIWS, Mr. McLoughlin said. Airbursting ammunition, such as the company’s AHEAD 35mm product, was an option, offering a huge number of sub-projectiles to give a guaranteed hit. However, Mr. McLoughlin said that sub-projectiles can become very small within the boundaries of the payload, so: “you’ve always got to find that sweet spot” between the number of sub-projectiles and their kill probability. The company is currently working on optimising the different sub-projectile payloads inside AHEAD, he noted. It has a variety of different sub-projectile sizes, which could be used in a pre-mixed configuration of larger and smaller sizes. The advantage of using an airburst approach was the ability to bring down targets at greater distances using a smaller number of rounds, Mr. McLoughlin concluded. Directed-energy weapons have grown as an area of focus for both navies and the industry. 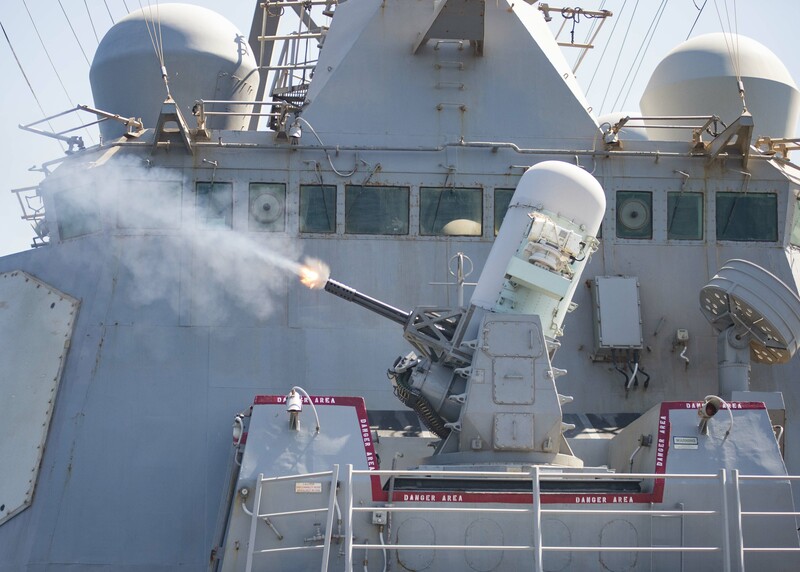 For example, the US Navy’s AN/SEQ-3 Laser Weapon System (LAWS) has been tested on the USS Ponce, using the Phalanx’s radar and fire control systems. 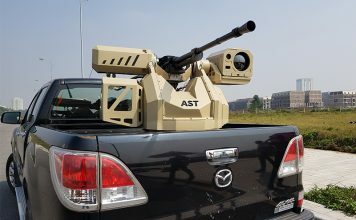 Similarly, Raytheon is working with the US Defence Advanced Research Projects Agency (DARPA) on the Multi Azimuth Defence Fast Intercept Round Engagement System (MAD-FIRES), which focuses on technologies that would combine the attributes of bullets, such as ammunition capacity and speed, with those of missiles, such as guidance, accuracy and precision. Both MAD-FIRES and lasers improve magazine depth or efficiency by either providing a rechargeable system, in the case of lasers, or reducing the amount of rounds needed in a mission, in the case of MAD-FIRES, said Mr. McDonnell. Still, he does not see the more traditional approaches going out of fashion any time soon. For the foreseeable future, there will be a lot of targets that the navy would only want to confront using a Gatling gun, he said.